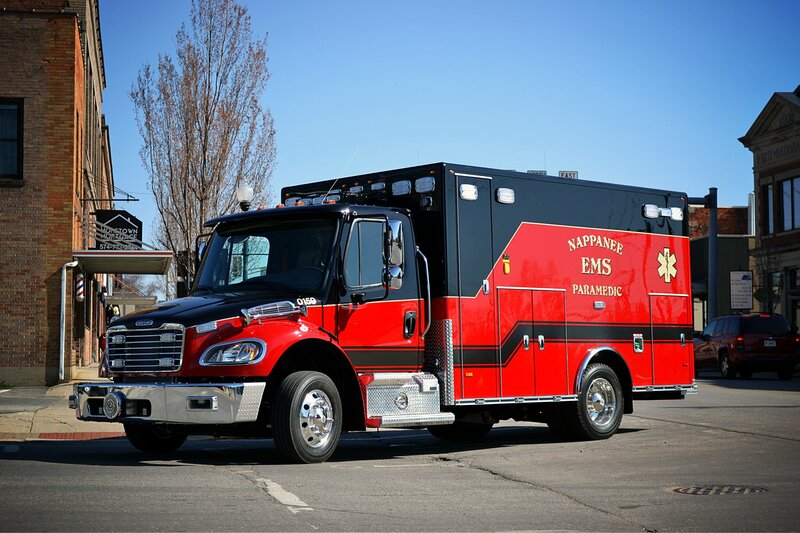 I would like to welcome you to the Nappanee Emergency Service’s website. 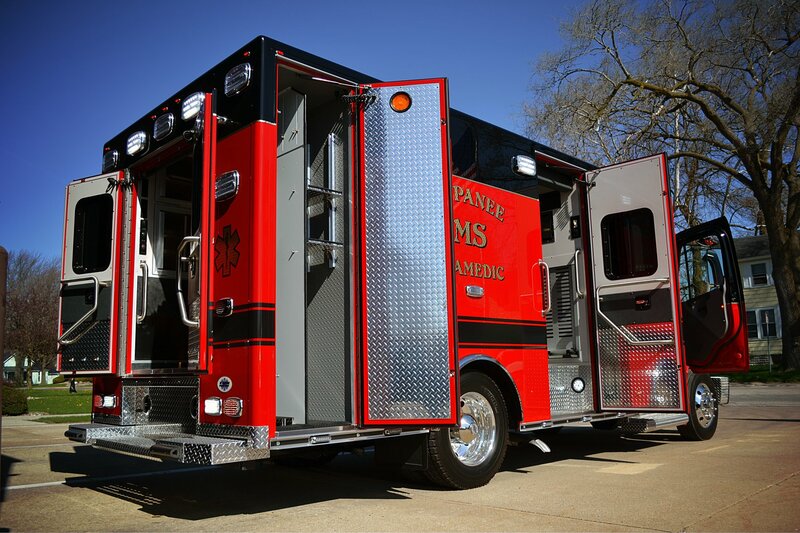 I hope that you will find the information here helpful in both learning about what your EMS Department provides to you and also how you can help us as well. 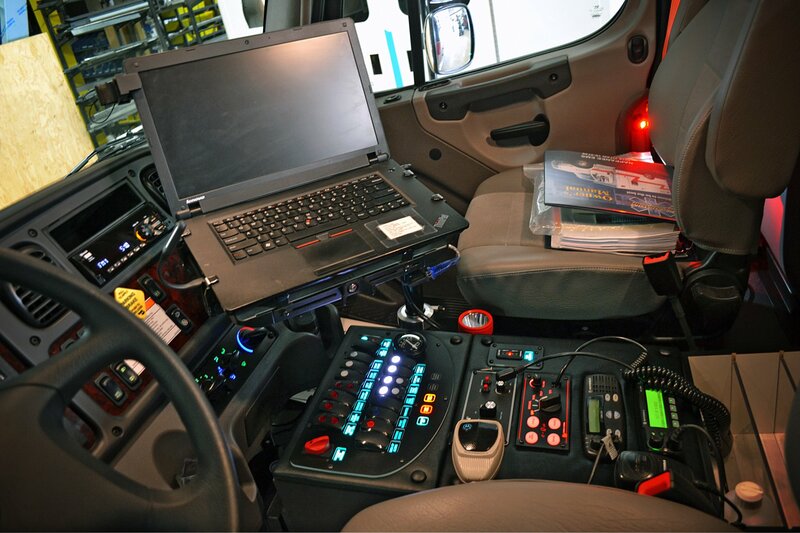 Our Department is a combination department made up of a blend of Full-Time Career Paramedics, Per-Diem Paramedics, and most importantly our EMS Volunteers. 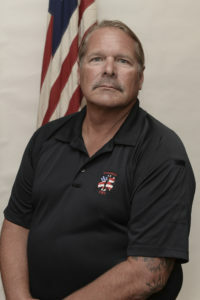 The Department provides emergency response to medical emergencies, accidents, fires, and hazardous materials incidents. We, in addition, provide ALS response for the town of Wakarusa. The Department prides its self on providing the highest level of service possible always with our patients and community’s best interests in the forefront. I welcome and encourage visitors anytime. Please feel welcomed to stop by, introduce yourself, and let us know if there is anything we can do to help you during the unexpected time of a 911 emergency. If there is any way that we can be of assistance to you, please do not hesitate to contact me. 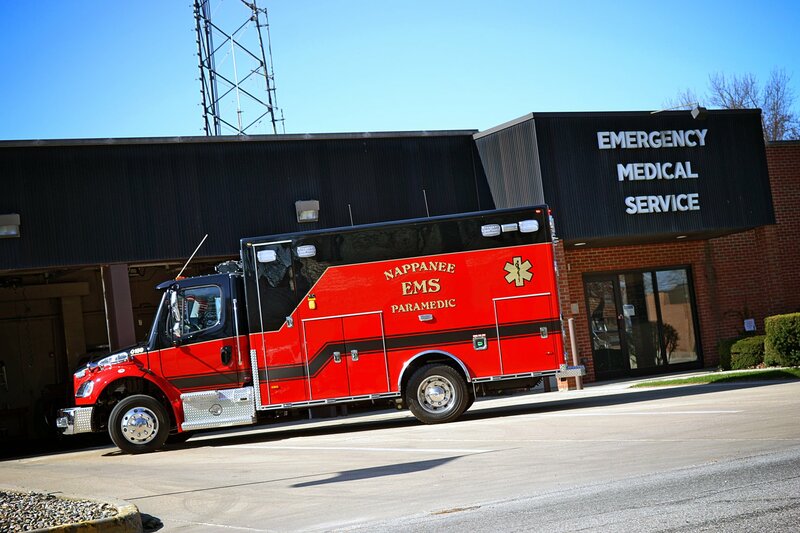 The fundamental and unique mission of the Nappanee Emergency Medical Services is to develop and continually improve a medical care system, while assuring high quality patient care and appropriate response in emergency situations. In cooperation with the State and integrated with other agencies, we will promote all aspects of a comprehensive system of pre-hospital emergency medical care. 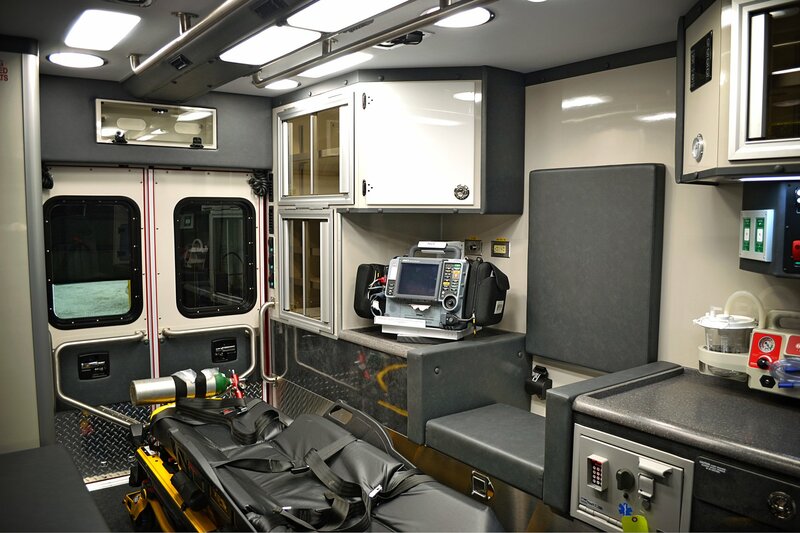 We will also provide the highest quality continuing education for individuals who provide emergency medical services, including Emergency Medical Responders, Emergency Medical Technicians and Paramedics.